Ilya Rashkovskiy, 1st Prizewinner of the 2005 Hong Kong International Piano Competition performed Schubert and Chopin in the solo segment of his recital (10 October 2012). The string quartet from the London Chamber Orchestra gave a recital called A Cascade of Strings (11 October 2012). The players were Andrew Haveron and Magnus Johnston on violins, Joel Hunter on viola and Pierre Doumenge on cello. Giuseppe Andaloro, 1st Prizewinner of the 2011 Hong Kong International Piano Competition, teamed up with the London strings to perform Rachmaninov's Trio Elegiaque No.1 and Shostakovich's Piano Quintet (12 October 2012). Jinsang Lee, 1st Prizewinner of the 2008 Hong Kong International Piano Competition, brought on Magyar magic in Brahms's Piano Quartet No.1 (13 October 2012) with his partners Andrew Haveron, Joel Hunter and Pierre Doumenge. Hong Kong music lovers had a chance to attend a five day seminar by well-known British broadcaster and writer Jeremy Siepmann entitled 2012: A Musical Space Odyssey, which dealt with the elements of music, interpretation and music criticism. The Joy of Music book club featured the American author Katie Hafner and her wonderful book about Glenn Gould and his piano A Romance on Three Legs. Joining her on stage was Glenn Gould's own piano technician Verne Edquist. Historical pianism brought to life by technology and Re-Performances. Whoever thought we'd get to hear Glenn Gould performing Bach's Goldberg Variations "live". All thanks to the Zenph technology by John Q.Walker. Here the audience gets to hear and experience Oscar Peterson in real-time. Chairman of the Jury Vladimir Ashkenazy with the 1st Prizewinners of all three editions of the Hong Kong International Piano Competition. 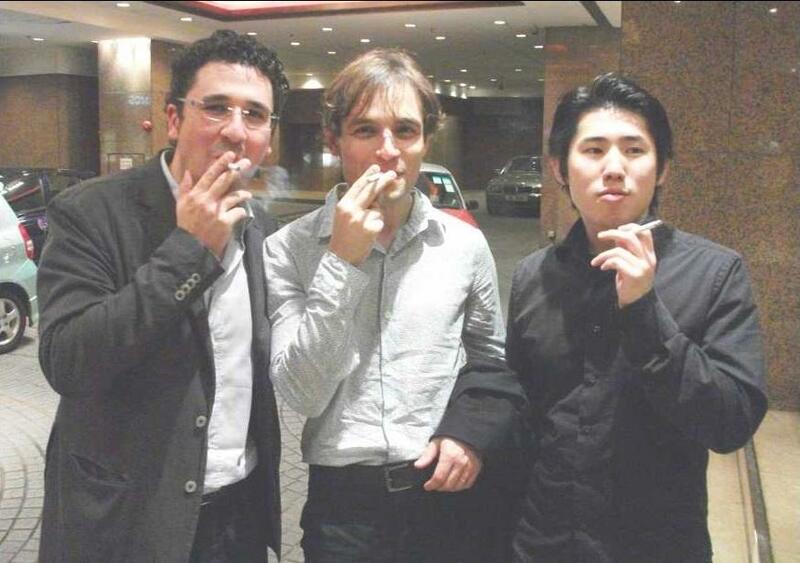 From left, they are Jinsang Lee (Korea, 2008), Ilya Rashkovskiy (Russia, 2005) and Giuseppe Andaloro (Italy, 2011). With them are the organisers of the competition, Dr Anabella Levin-Freris and Dr Andrew Freris of the Chopin Society of Hong Kong. The Prize-giving Ceremony and Gala Concert on 31 October 2011 featured a recital by the three 1st prizewinners. Here they are performing the Waltz and Romance for 6 hands by Rachmaninov. The Gala Concert on 2 November 2011 was a "Mother of all piano concerto concerts", featuring four piano concertos performed by members of the competition jury with the Hong Kong Philharmonic Orchestra conducted by Vladimir Ashkenazy. Here the maestro applauds Cristina Ortiz who gave a glittering performance of Shostakovich's Piano Concerto No.2. 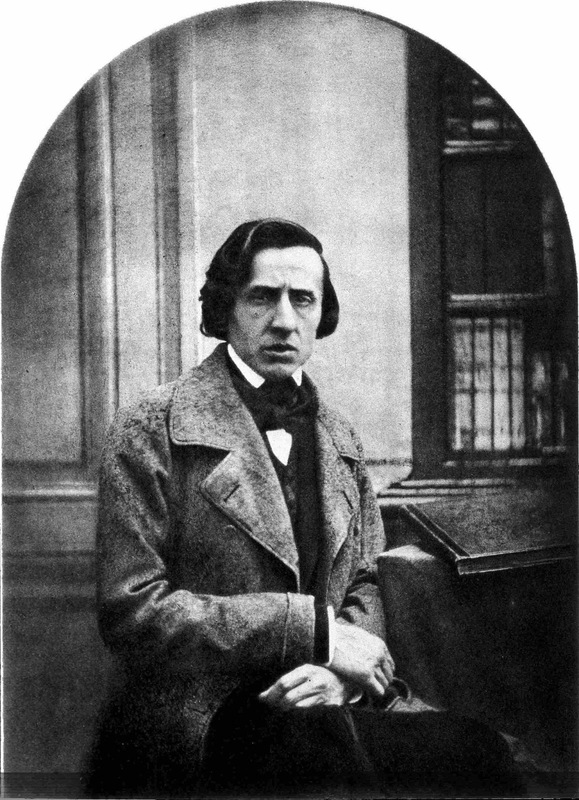 Russian juror Tigran Alikhanov played Prokofiev's Third Piano Concerto. 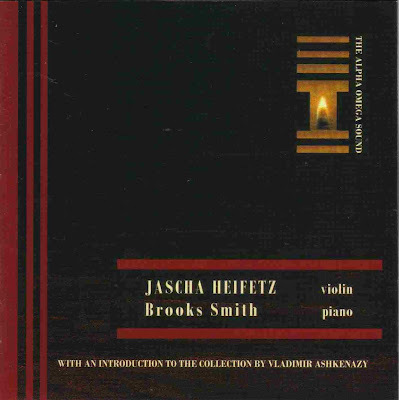 The Hungarian-born Peter Frankl was a revelation in Liszt's Second Piano Concerto. The ageless Gary Graffman only performs works for the left hand these days. On this evening, he put the polish on Ravel's Left Hand Piano Concerto. 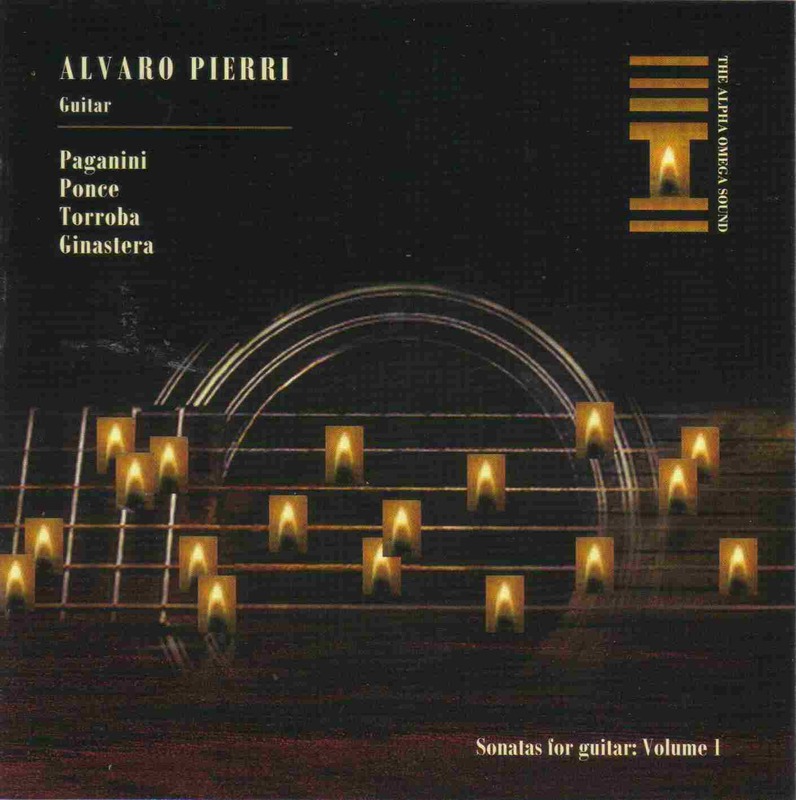 Chamber music also figured in the Gala Concerts. On 1 November 2011, Pascal Rogé performed Ravel's Piano Trio in A minor on this fiery red Steinway with violinist Andrew Haveron and cellist Pierre Doumenge. On 30 October 2011, the Italian pianist Giuseppe Andaloro was crowned 1st Prizewinner of the 3rd Hong Kong International Piano Competition. Giuseppe Andaloro, triumphant after his performance of Rachmaninov's Second Piano Concerto with the Hong Kong Philharmonic Orchestra conducted by Vladimir Ashkenazy. 2nd Prize went to Sato Keina (Japan), who played Beethoven's Third Piano Concerto in the finals. Age was not a factor for the prodigious 14-year-old Min Hao Tsai (Taiwan), who was awarded the 3rd Prize, having impressed in Beethoven's Third Piano Concerto. Soo Jung Ann (Korea) won the 4th prize, rewarded for her performance of Rachmaninov's Third Piano Concerto in the finals. Elmar Gasanov (Russia) won the 5th Prize with Tchaikovsky's First Piano Concerto. He was also the first pianist to perform the competition's commissioned set piece, Howard Blake's Speech After Long Silence. The 6th Prize was awarded to Han Chen (Taiwan) who studies in the Juilliard School. 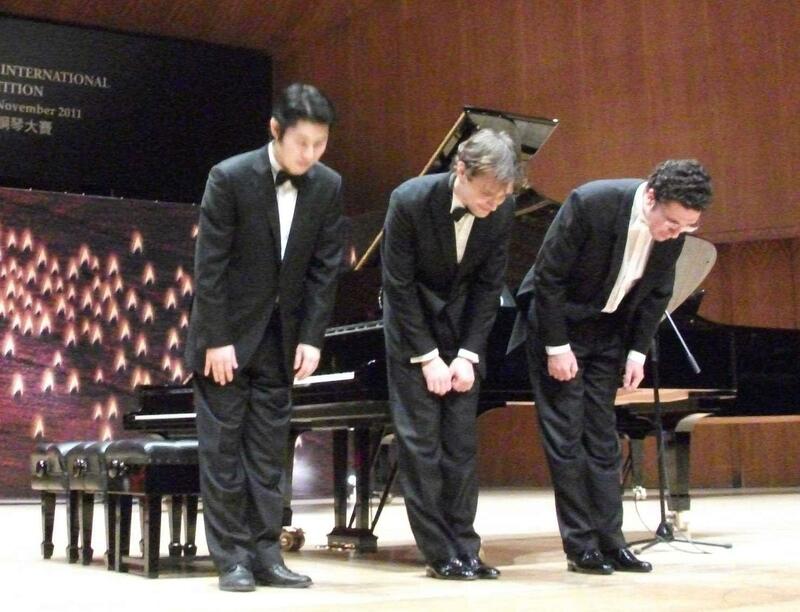 He performed Rachmaninov's Third Piano Concerto in the finals. Also on the Alpha Omega Sound label are a series of historical recordings remastered from the archives of SODRE (Servicio Oficial de Difusion Radiotelevision y Espectaculos), the official radio and television service of Montevideo, Uruguay, now issued on CD for the very first time. The first 3 CDs have been launched, including recitals by David Oistrakh, Jascha Heifetz and a sampler disc of highlights from the SODRE historical collection. This recital is unusual as it contains the only known recording of Oistrakh performing the Sibelius concerto with piano accompaniment. A rarity that deserves to be heard. 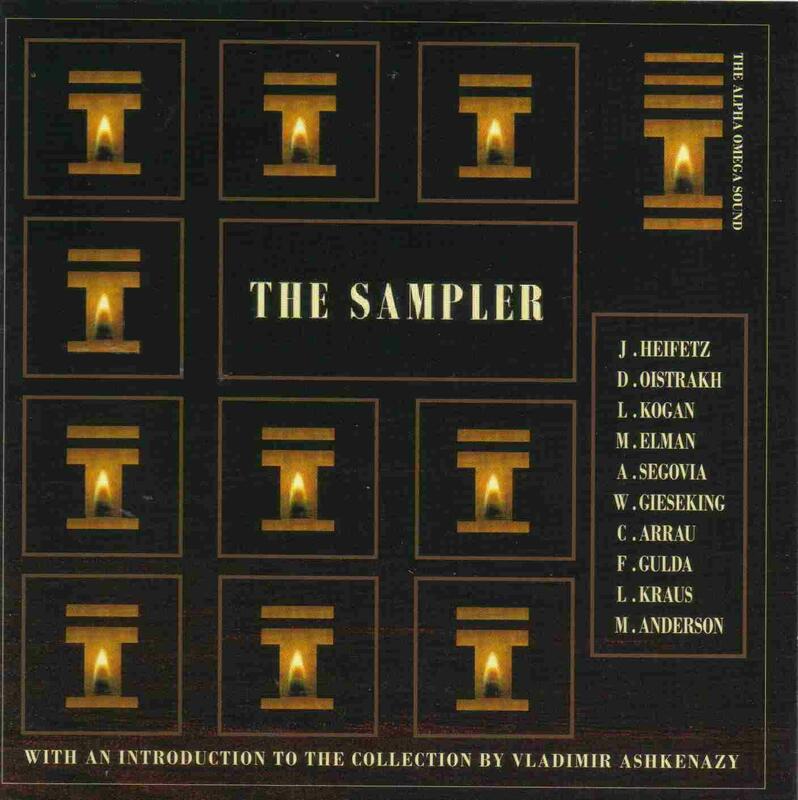 BEETHOVEN Sonata in A major, Op.47 "Kreutzer"
This well-filled sampler provides the listener with an idea of the musical riches in store. 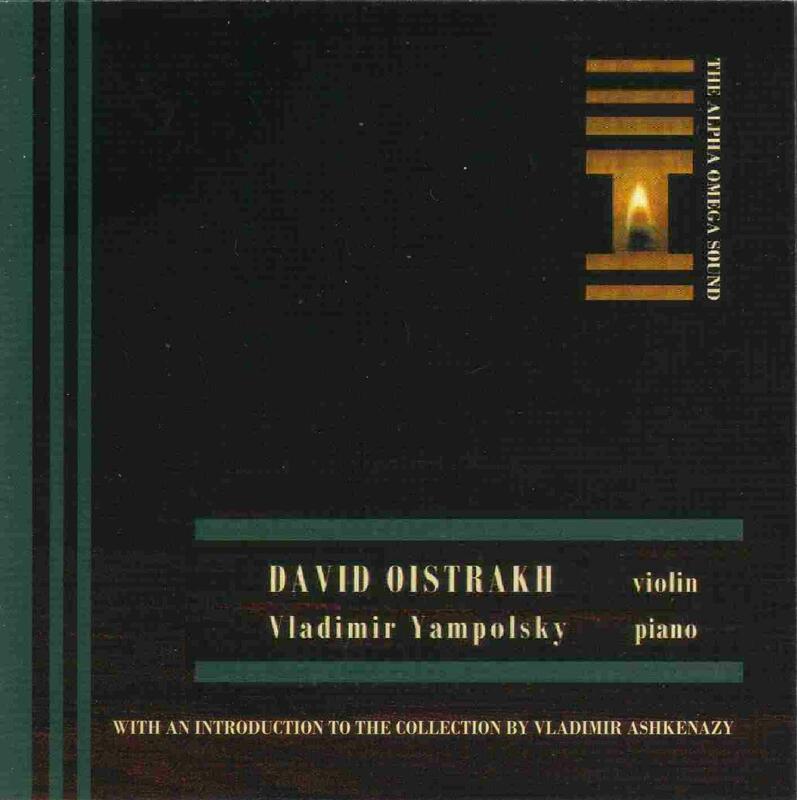 Besides Oistrakh and Heifetz, on this disc are excerpts from performances by Claudio Arrau, Friedrich Gulda, Walter Gieseking, Lili Kraus, Leonid Kogan, Mischa Elman, Andres Segovia and Marian Anderson. The full recital CDs will be issued serially and in due course. 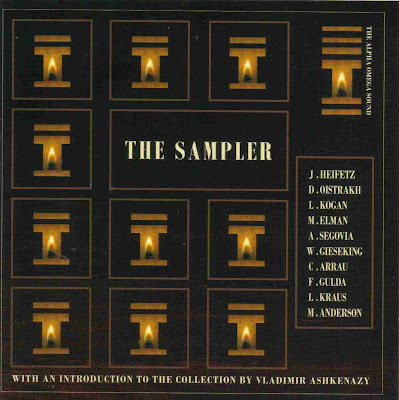 All the CDs have been re-mastered at Abbey Road Studios and include an introduction by Vladimir Ashkenazy, Patron of the Chopin Society of Hong Kong. 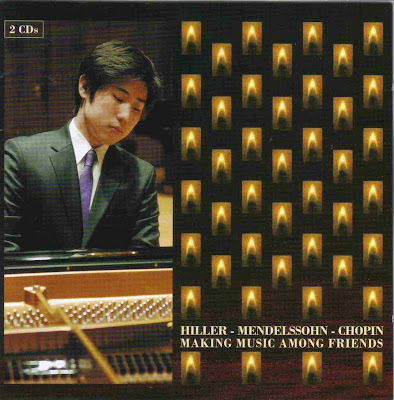 The CDs may be purchased from various online retailers and at concerts and events presented by the Chopin Society of Hong Kong. Room 646 at Hong Kong’s Peninsula Hotel is also called the Music Room. 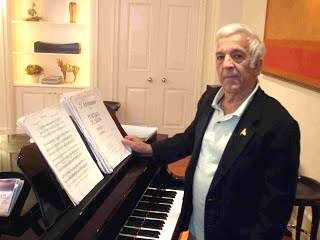 It is a luxuriously decorated suite with its own Yamaha grand piano, and that was where this interview (in October 2008) with VLADIMIR ASHKENAZY, President of the jury at the Hong Kong International Piano Competition, was conducted. 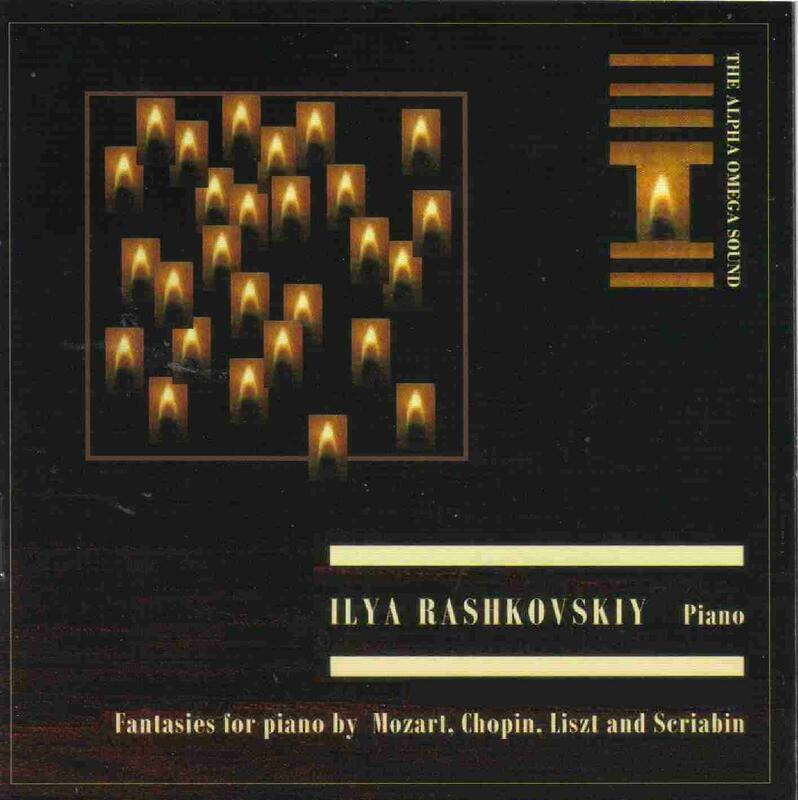 The maestro was practising the piano part of works for violin and piano by Rachmaninov for a forthcoming recording, and was most gracious for this intrusion of his time and space. You do not make a regular habit of judging piano competitions, do you? Frankly, I am not interested in competitions. Besides, time is precious. I have however made a few exceptions. About 25 years ago, André Previn asked me to judge in a one-day competition. He is my very good friend, and it was difficult to say no. 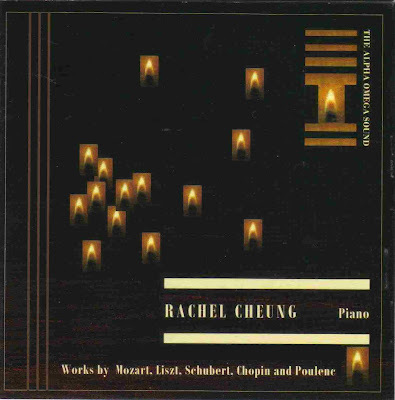 In 1995, I managed two or three days at the Finals of the Chopin International Piano Competition. Warsaw and Poland are very close to my heart. It is a very cultured country – the land of Chopin, Szymanowski and Mickiewicz – and that was where I made my first trip abroad. That was easy, we all agreed that no first prize would be awarded that year. 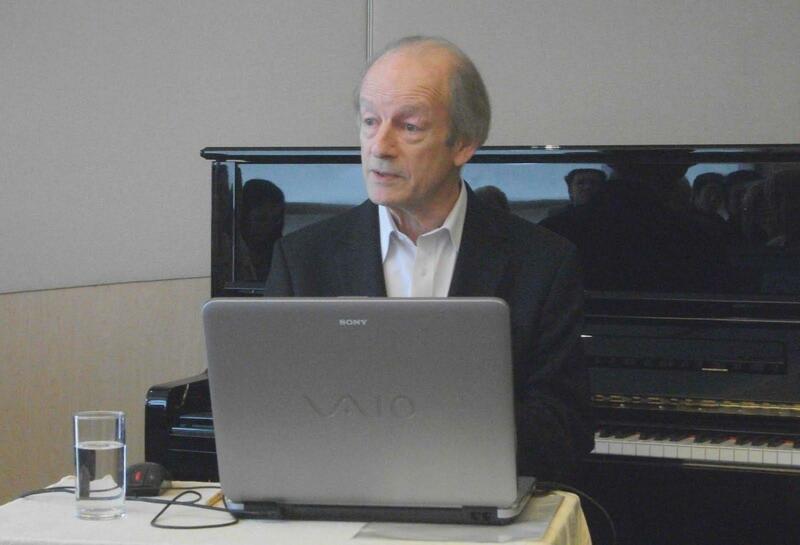 If so, how did you end up becoming the chief judge of this piano competition in Hong Kong? What about Hong Kong? It is a very peculiar but true story. Sometime during the 1980s, I was performing Brahms’s Piano Concerto No.1 with the Hong Kong Philharmonic when I was introduced to Drs Andrew and Anabella Freris. They had just moved to Hong Kong, and were very friendly to me. They invited me to be the Patron of the Chopin Society of Hong Kong. I was impressed by the way they were promoting music, and enhancing cultural life in Hong Kong. They also asked me if they have an international piano competition in Hong Kong and whether I would agree to the President of the jury. I said “Yes”, and then thought that event would not ever happen. 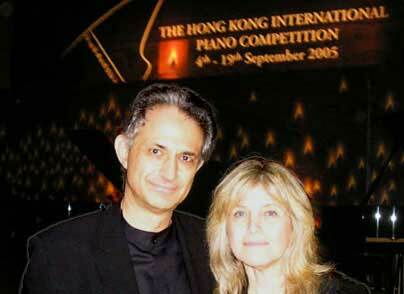 But so 20 years later, they had organised the first Hong Kong International Piano Competition in 2005! I had made a promise, and so kept my promise. To do otherwise would have been dishonest. 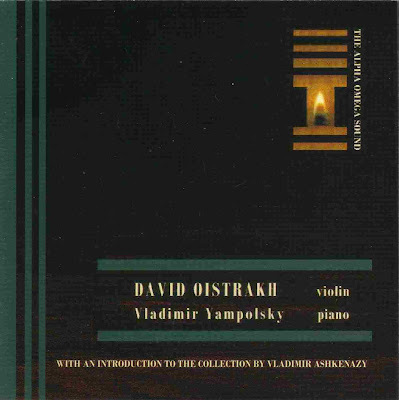 The Maestro demonstrates Rachmaninov's early piano writing and accompaniment for his rarely performed violin pieces. What do you think of this year’s competition so far? They are fewer pianists this year, but the playing is of a higher level. There are four Orientals among the five finalists. Lots of attention is paid to classical music in Korea, China and Japan today, which accounts for this interesting Oriental presence. Spiritual inspiration is high in these exciting young people, and it does not matter where they come from. By judging in Hong Kong, I feel that I am contributing something to the future of music, and to support the efforts of young musicians in Asia. Did you formulate the rules, regulation and repertoire of this competition? The rules and regulation were done in consultation with Professor Li Mingqiang (piano pedagogue based in Hong Kong) and Dr Andrew Freris. It was a collective decision as I did not want to act like some Prime Minister! The required repertoire is extremely important. There is a lot to choose from the prescribed list of set works. Pieces like J.S.Bach’s Partitas and Goldberg Variations, late sonatas by Beethoven, Schubert and Prokofiev are the building stones of our culture, and are the most demanding in the area of musical communication. There is no second-rate music in this repertoire, which may be easier to interpret and understand. We the judges want to know all the aspects of a young person’s musicianship, and whether he understands great music. We do not expect them to be master performers, hut hope to judge their potential in tackling important repertoire. What about the inclusion as compulsory set pieces shorter works by Sibelius and Albeniz? About the Sibelius Impromptu and Albeniz Triana (from Iberia), works from the North and the South, we wanted to see whether each performer could infuse something special into what is not regularly performed. Isn’t Triana such a miraculous pieces of music? Such character and imagination, and what a gift of harmonies. This music was not just composed – it just came out on its own. We just heard twelve performances of Triana, and I could hear this twelve times a day for a whole month, and not tire of it! 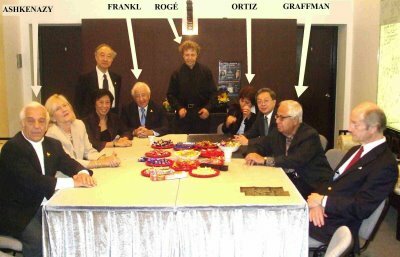 The jury for the 3rd Hong Kong International Piano Competition. (From L): Vladimir Ashkenazy, Li Mingqiang, Tigran Alikhanov, Peter Frankl, Gary Graffman, Thorunn Ashkenazy, Gabriel Kwok, Cristina Ortiz, Pascal Rogé, Jeremy Siepmann, Eleanor Wong and commissioned composer Howard Blake. The Hong Kong jury is one of the most prestigious assembled in the history of all piano competitions. Tell us more. Our jury is formed by people who are committed musicians, all of whom know so much about music.This includes experienced performers like Gary Graffman, Peter Frankl, Pascal Rogé and Cristina Ortiz, who know what it is like being on stage. There are also people who do not perform, like Jeremy Siepmann who is unbelievably experienced on all matters in music. I also hope to include conductors and music critics in future competitions. The Ashkenazys have an impromptu conference. Your wife is an interesting addition to the jury. Does she have much experience judging? We had several cancellations among the judges. Geoffrey Norris, Vladimir Krainev, Gennady Rozhdestvensky, Viktoria Postnikova, Maria Joao Pires and Paul Badura-Skoda could not come for various reasons. So Dr Anabella Freris invited my wife Thorunn (Dody to her close friends) to be a judge as well, and she agreed. In February 2009, we would have been married for 48 years! We care very similar in views and tastes, and there are no disagreements. She has an unbelievable memory and can not only remember everything that I play at home, but can also play every note without mistake. She is an honest critic who never flatters. Once after having given a fantastic concert, she told me, “That was good…” and then went on to show me how I could further improve! I could not have a better judge. What do you look for in a winner at this competition? To reiterate, we are judging potential, both musically and artistically. Winning First Prize does not necessarily mean one is ready for a career. If the winners are too young, they have to be careful not to be exploited. In each winner there is a gift, and if he or she works hard to develop this gift, there is a chance of making a good career in music.